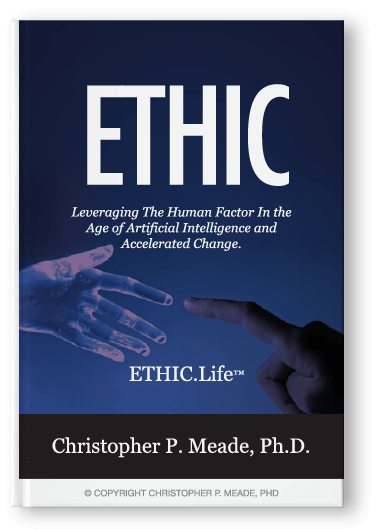 Available in Paperback, Kindle eBook, Audio CD: We are now living in the most demanding and perplexing times that leaders have ever faced. Because contemporary culture is changing, new methodology and practices are needed to better inspire, educate and train new and emerging leaders of the 21st century. Many Christian leaders need direction as to which core leadership competencies and qualities are central to their development and effectiveness in our changing postmodern world. 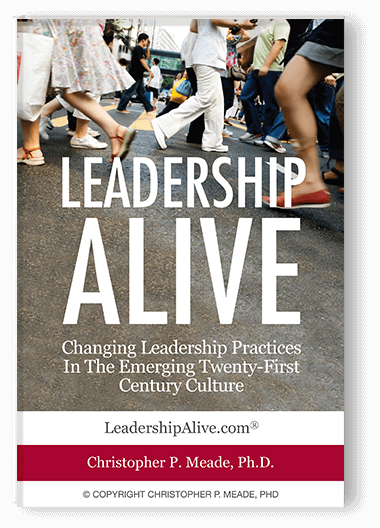 This book identifies the core competencies effective Christian leaders employ and explores which of the competences are catalytic in the development and future training of a new kind of leader. This book is research based and is founded upon interviews with 20 national Christian leaders. 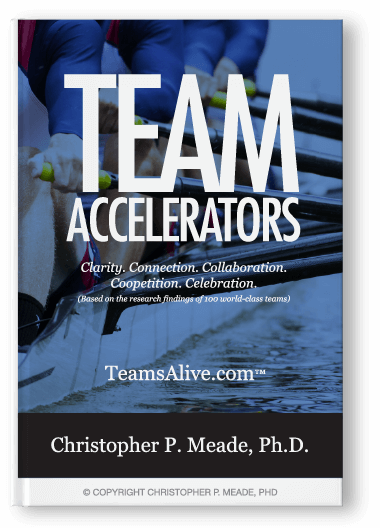 Available in Kindle eBook: Trusted Servant Leadership provides practical and proven insights into how to use influence instead of title or status to inspire others, cultivate trust, build deeper relational connections, increase workforce engagement, and turn work groups into high-performing teams. 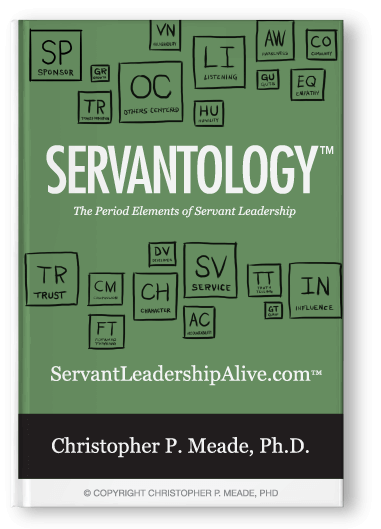 Trusted Servant Leadership serves as a foundation to architecting emotionally healthy organizational cultures where people flourish and grow, all while achieving exceptional business outcomes. 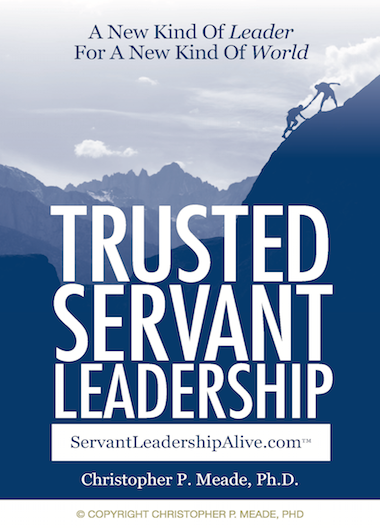 Trusted Servant Leaders are ambidextrous. On one hand, they get results. On the other hand, they maximize the potential in others all along the way. 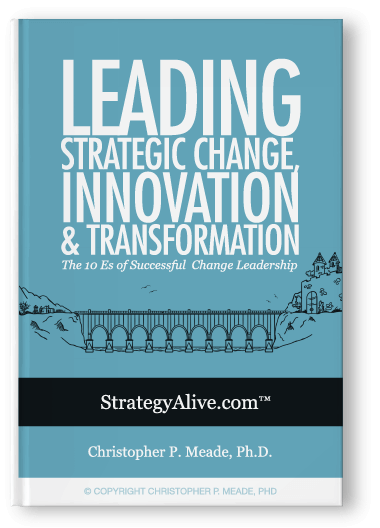 This book unpacks the leadership essentials of creating a new kind of leader for a new kind of world. 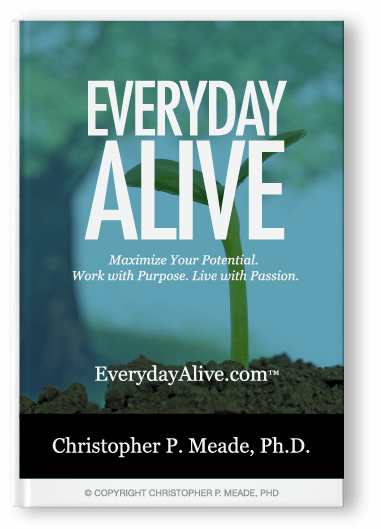 Discover how to cultivate influence to inspire and motivate others. 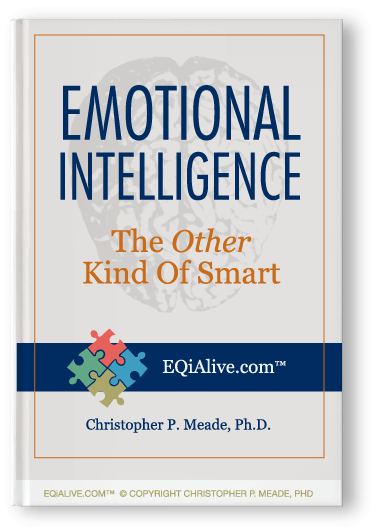 Unpack the elements that build trust among peers, associates and clients. Garner insights into how to nurture a healthy organizational leadership culture. 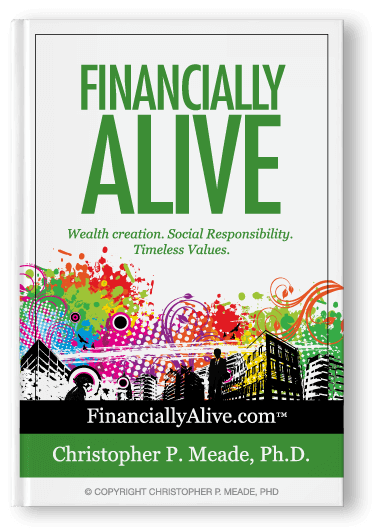 Learn effective strategies that accomplish results and help people flourish. 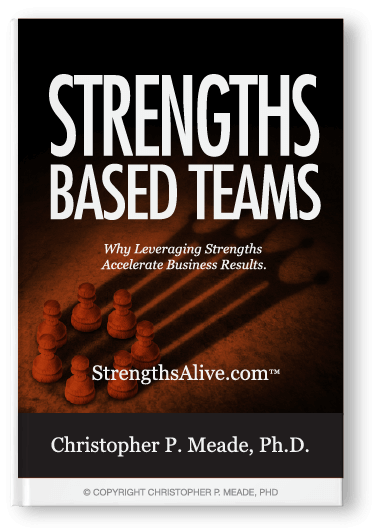 Increase overall morale, employee retention, productivity and job satisfaction.